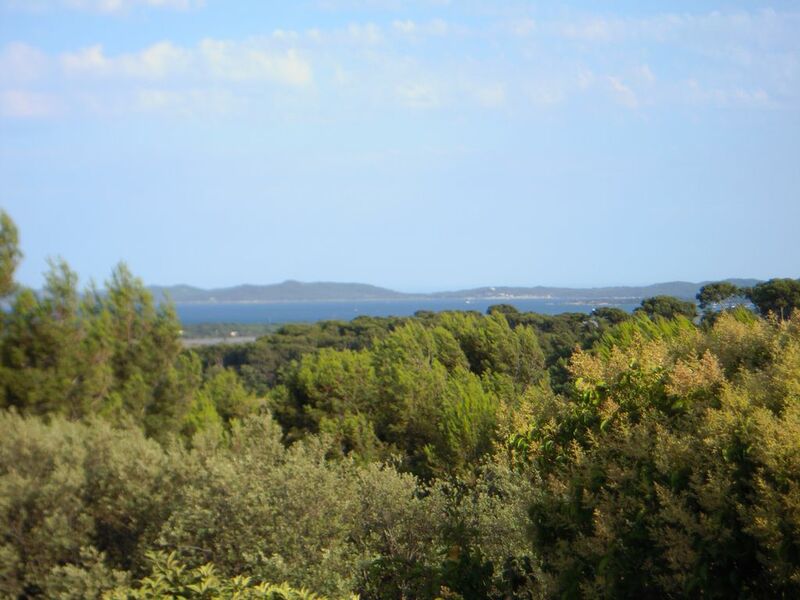 Our villa is located in Costebelle, quiet and residential area in the town of Hyères-les-palmiers, near beaches (7 minutes by car) and the shopping district of the station. The house, with an area of ​​140 m2 on 2 levels (sea view of the first floor), has a garden and a large terrace. The house is equipped with air conditioning (living room and bedrooms). The living room is large and bright. Parking for 2 cars in the property.